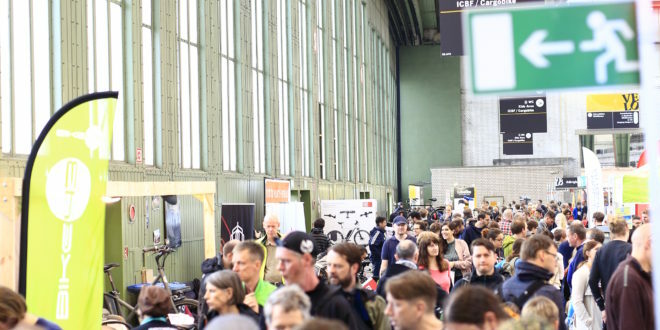 Berlin’s bike festival Velo Berlin will return to Tempelhof Airport from 27th to 28th April 2019. Exhibitors from Germany and all over the world will be presenting facets of the bike market, and current models from the manufacturers can be tested on various test tracks and courses. There will be a programme of experts, bike shows and ‘hands-on’ activities, as well as events on special topics to provide information and networking opportunities for visitors. Competitions on racing bikes, fixed-gear bikes, and cargo bikes as well as BMX, bike trial, bike polo, cycleball and artistic cycling tournaments will also take place. 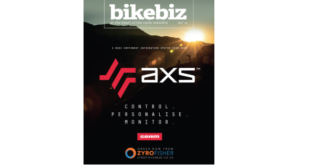 The exhibition will feature BBF, Hartje, Kalkhoff, Riese and Müller, Abus, Sks, Sigma, Vaude, Rohloff, Pinion Drive Systems, Son Hub Dynamos, Schindelhauer Bikes, 8bar bikes and HNF Nicolai. 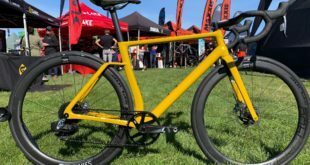 Cannondale, Specialized, Simplon, Focus and Cube have also confirmed their first participation for 2019. 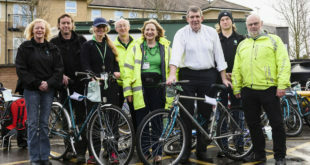 There will be a new area dedicated to young cyclists starting to give children and parents the chance to find out more about bikes, accessories and special offers, as well as try out the bikes on a test and action course. 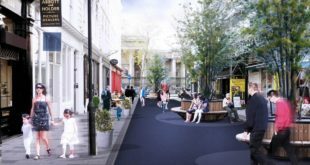 The special focus area will be supplemented with shows, hands-on activities relating to riding technique, and safety training courses for more self-confidence in road traffic.